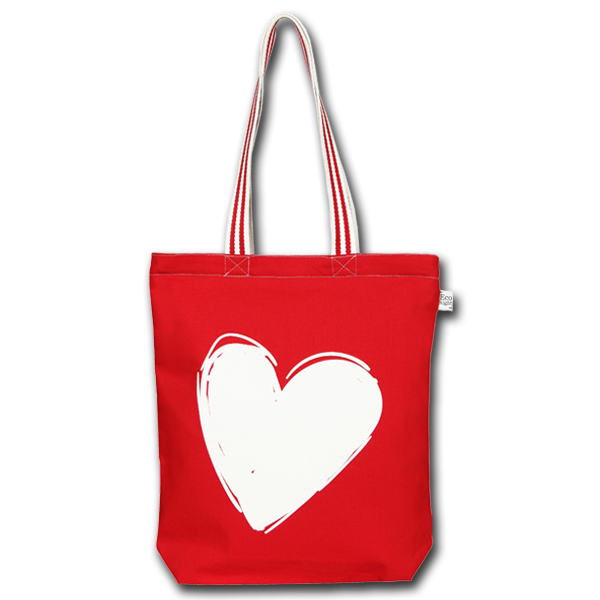 Hand over your heart in a handbag with these stunning heart printed valentine's special bag.This canvas zipper tote bag is the perfect handbag for your travel, shopping and everyday needs. It also has a gusset giving it room enough to carry your laptop along with a pair of clothes and everyday essentials. It can easily be used as a college bag or a work bag. 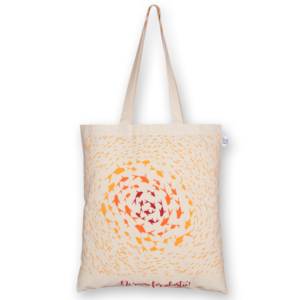 Each bag has been crafted to carry upto 10kg of weight. 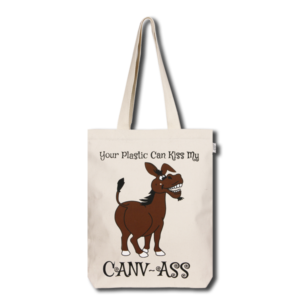 It is made from sturdy 10 oz cotton canvas, it has a lining on the inside and a zipper closure. There is a pocket on the inside to carry your phone, keys, etc. Plus it will stay with your other half long after valentine's is over. 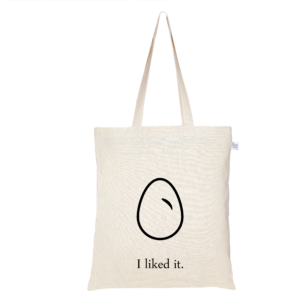 Just the perfect gift you've been searching for. EcoRight bags are strong and durable. They’re the perfect bags suited to your everyday needs. 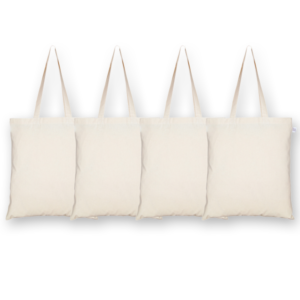 These bags can be used as – Reusable Grocery Bags Shopping Bags Travel Totes Beach bag, Gym bag, Yoga bag, College bag, Gift bag, Women’s handbag, Overnight bag, Each EcoRight bag is folded in order to use the least amount of packaging material. From January 2018, EcoRight bags are only packaged in bio-degradable material made from corn, wheat and potato starch. All packaging is compostable.